Ayurveda is the oldest method of Indian treatment for various human disorders and is 100 % natural, without any side effects. Ayurvedic treatment heals all kind of disorders completely. We are having a good research facility where we try making our preparations better. 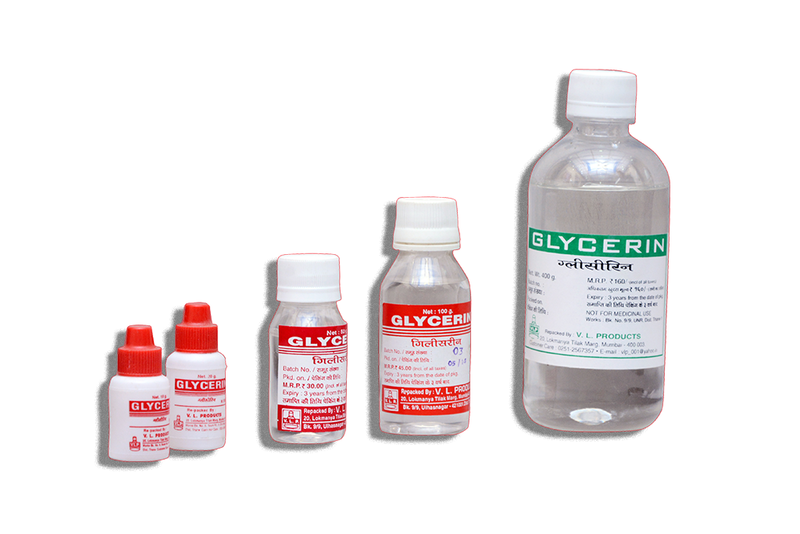 Research is undertaken on regular intervals by us for improvement of our products. We use advanced technologies to make better products . 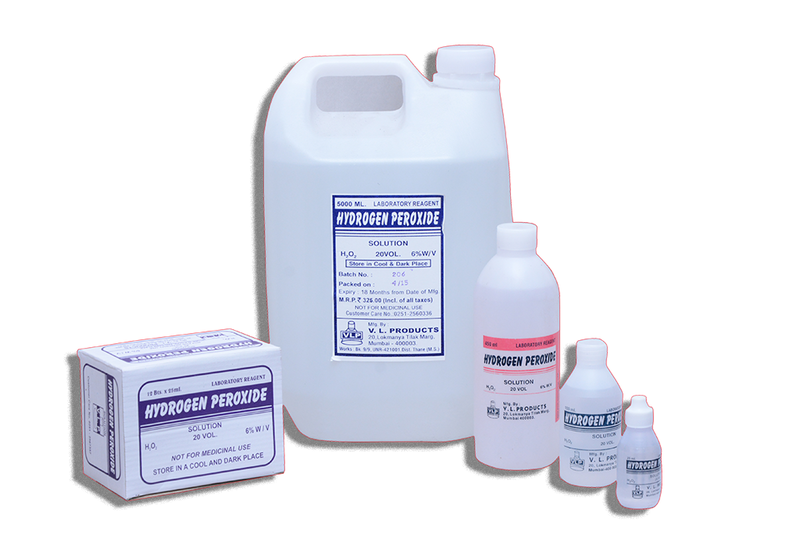 Products are packed and stored using latest technology to ensure 100 % safety and freshness without contamination . 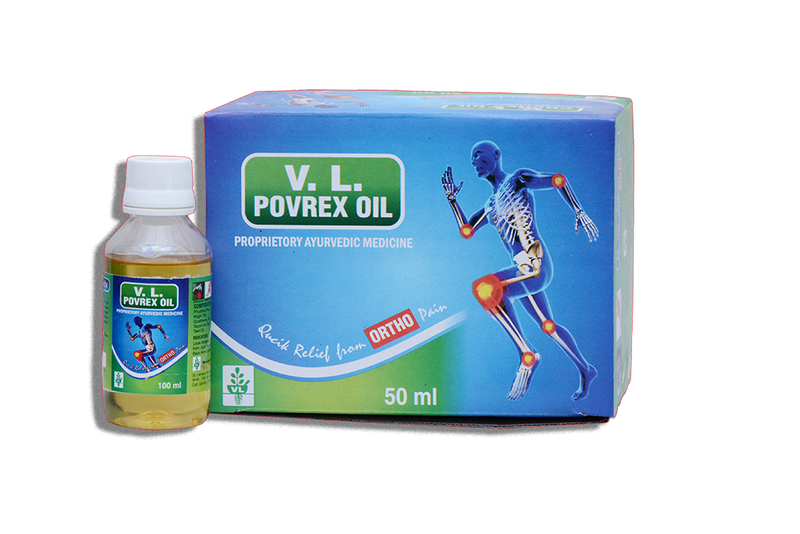 We have a wide variety of products ranging from skin treatment, pain relief, to cold and cough. 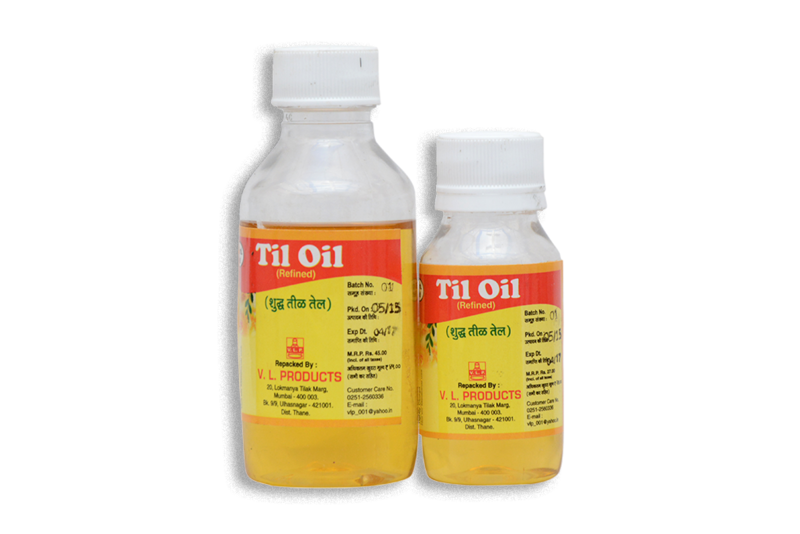 We make our products from the best herbs which are available from Nature. Ayurveda means “the science of life” (the Sanskrit root ayur means “longevity” or “life” and veda means “science”). Ayurveda means “the science of life” (the Sanskrit root ayur means “longevity” or “life” and veda means “science”). 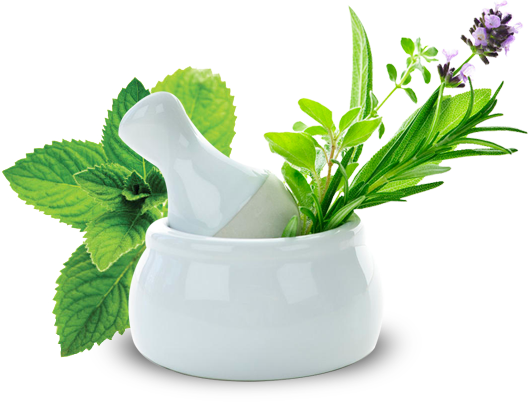 Ayurveda is a branch of medicine which originated and is practiced in India for more than 5000 years. Our pharmacy is located in Mumbai. 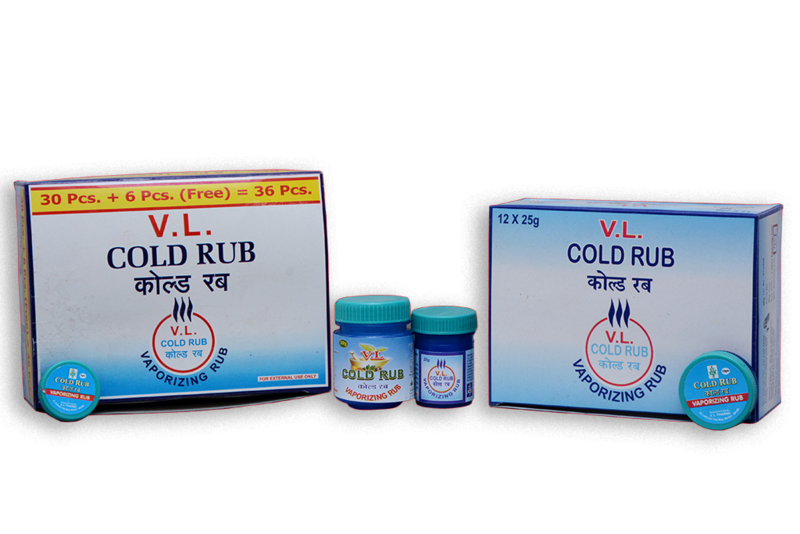 Best quality ayurvedic product offered. Price is reasonable for products. 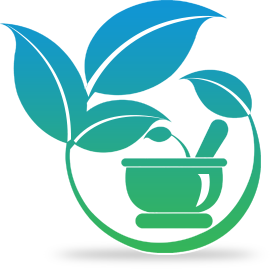 We are expert in the field of ayurveda. We are doing research and development. 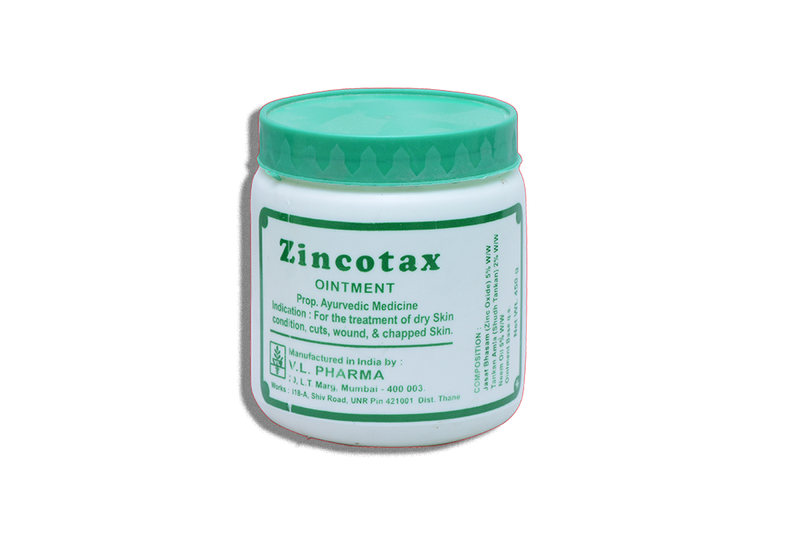 Zincotax antiseptic cream fights germs. Works wonders to cure cuts and wounds, general skin infections and post-operative stitches.Neem oil is the important component of Zincotax antiseptic cream which is used externally on the skin and has been therapeutically used as ayurvedic medicine for other diseases. V.L. 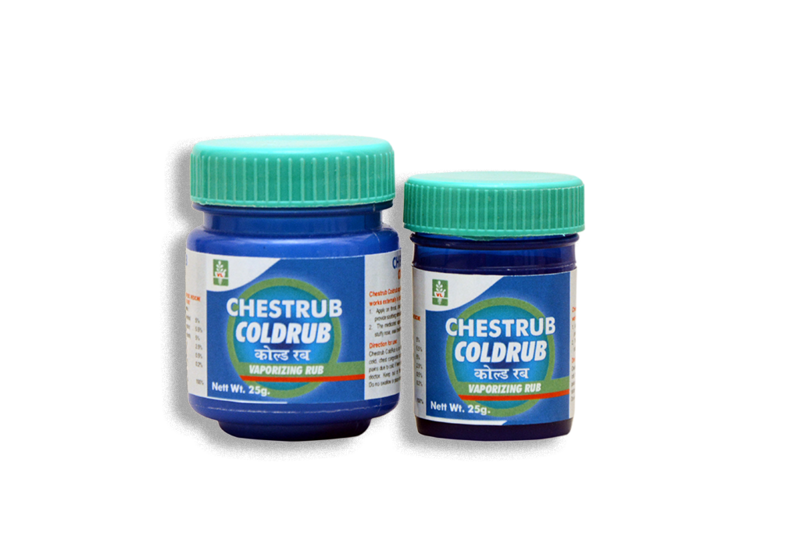 COLD Vaporizing RUB is pain relieving balm. It is a trusted balm for over a twenty five years. 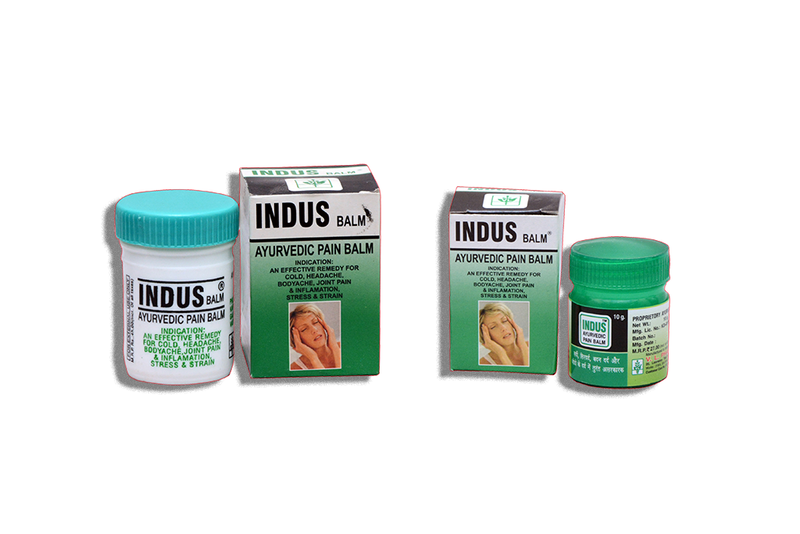 INDUS BALM is pain relieving balm. It is a trusted balm for over twenty five years. 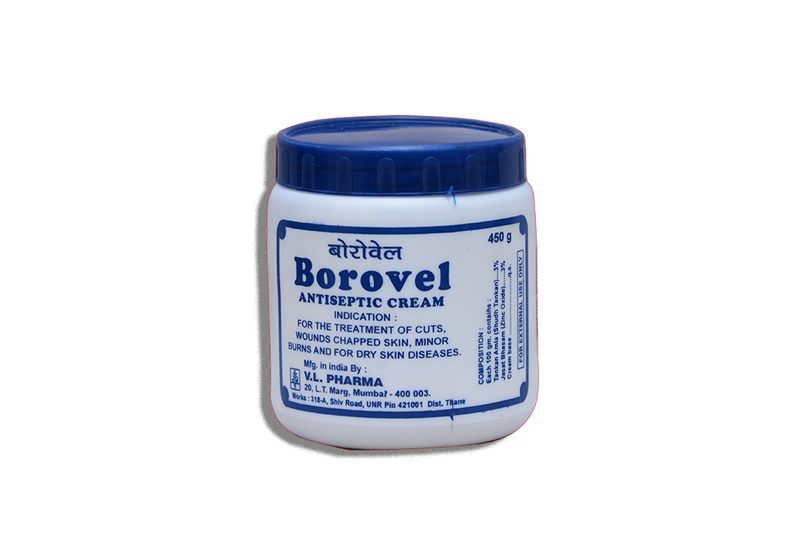 INDUS BALM is synonymous for headache..
Borovel antiseptic cream fights germs. 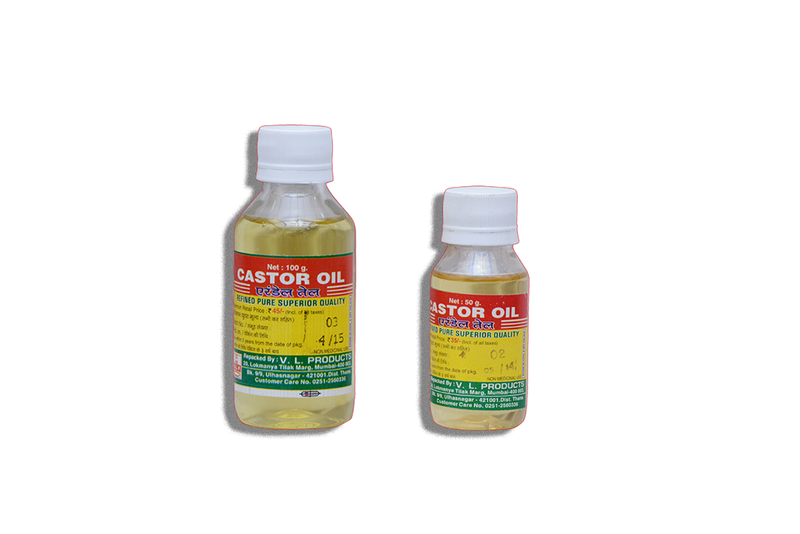 Works wonders to cure cuts and wounds, general skin infections and post-operative stitches. 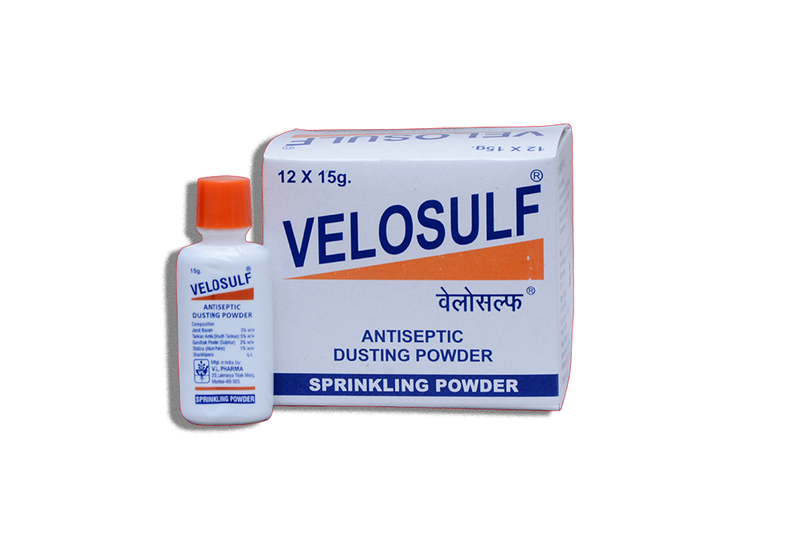 The main compound of velosulf( antiseptic dusting powder) is TANKHAN AMLA ( BORIC ACID). 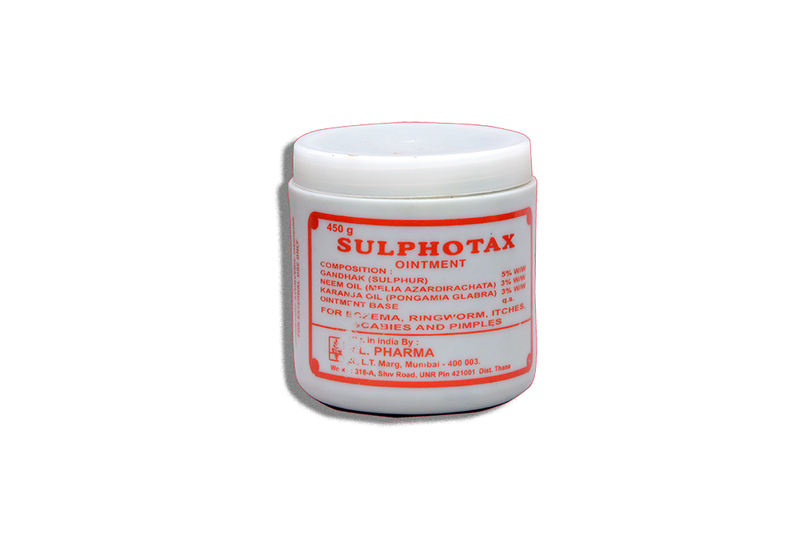 It is mainly used for antiseptic bruises. V.L. 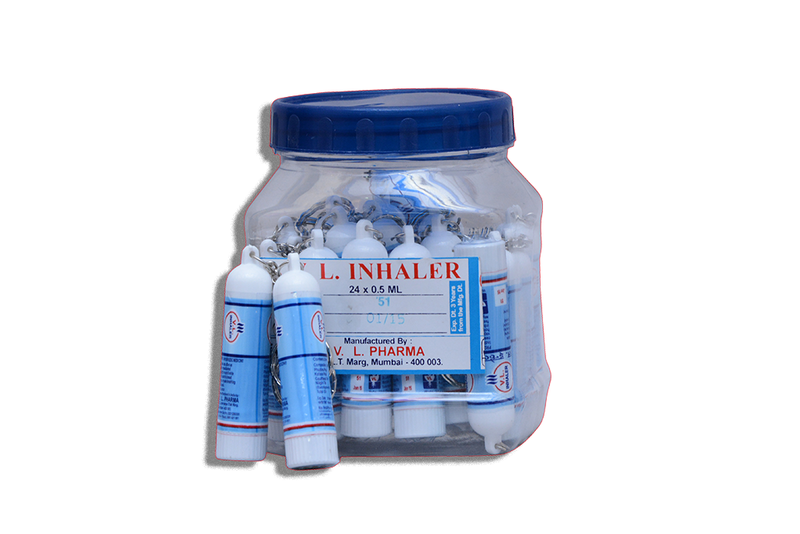 Inhaler has been giving fast and temporary MOBILE relief from Nasal Clogging due to colds, since 25 years . V.L. 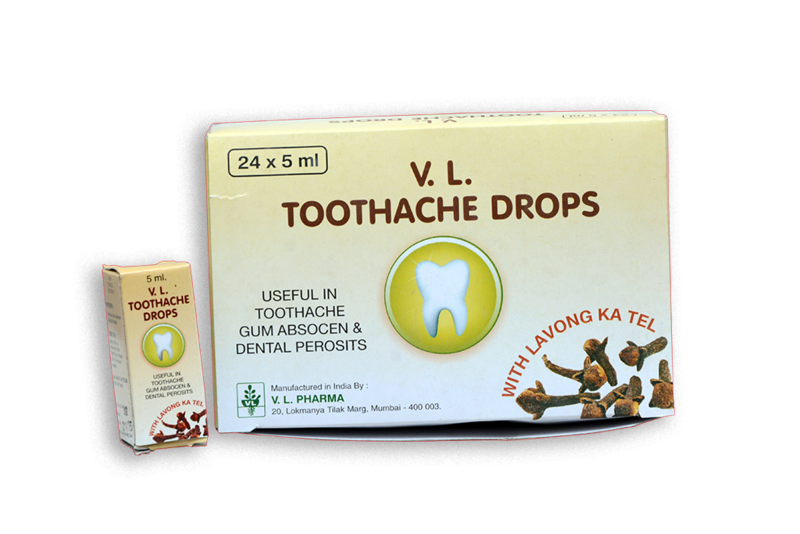 Toothache Drops relieves Throbbing, persistent Toothache due to a Cavity until a Dentist can be seenbruises. 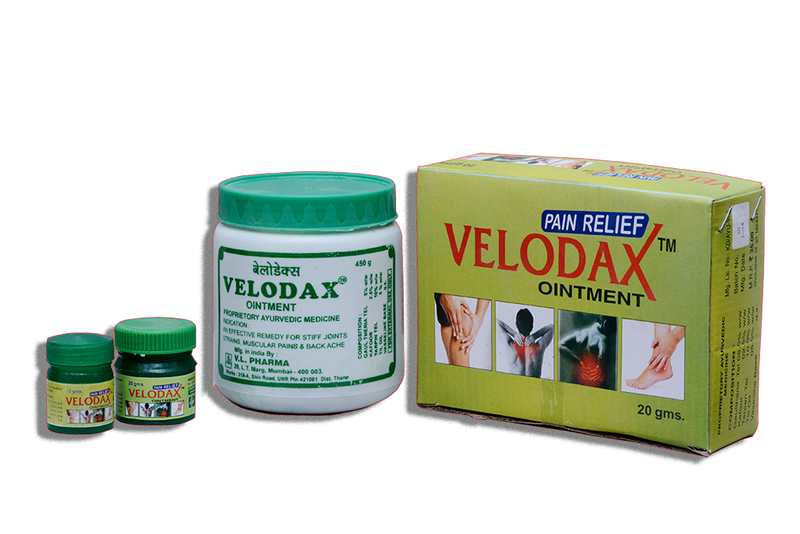 Velodax fast relief multipurpose pain balm has a proprietary of ayurvedic medicine. 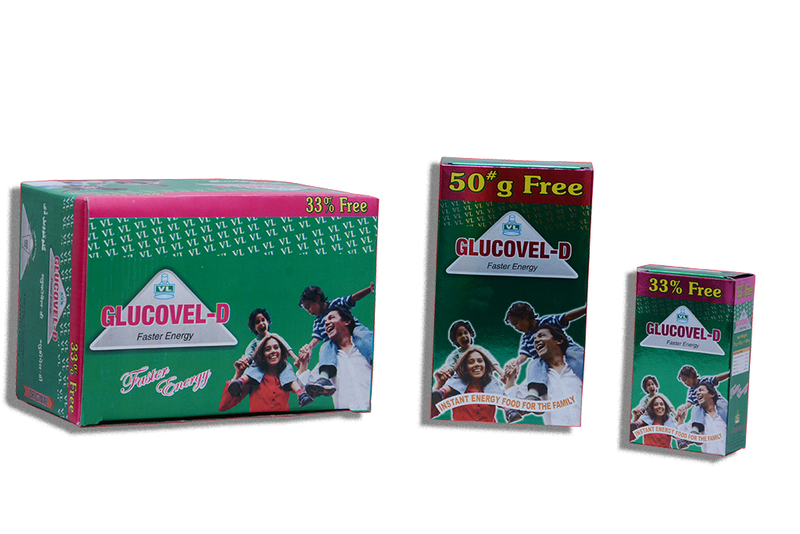 GLUCOVEL D is the preferred choice in summer when the scorching heat drains out body glucose with 99.4% glucose. Dress the wound with cotton wool soaked in a solution of equal parts of peroxide and water. 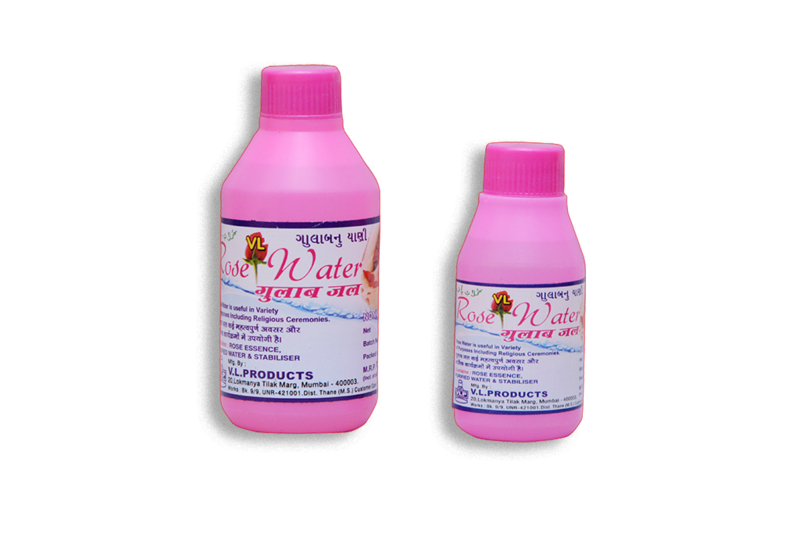 Rose Water one of the oldest skin care and grooming products. 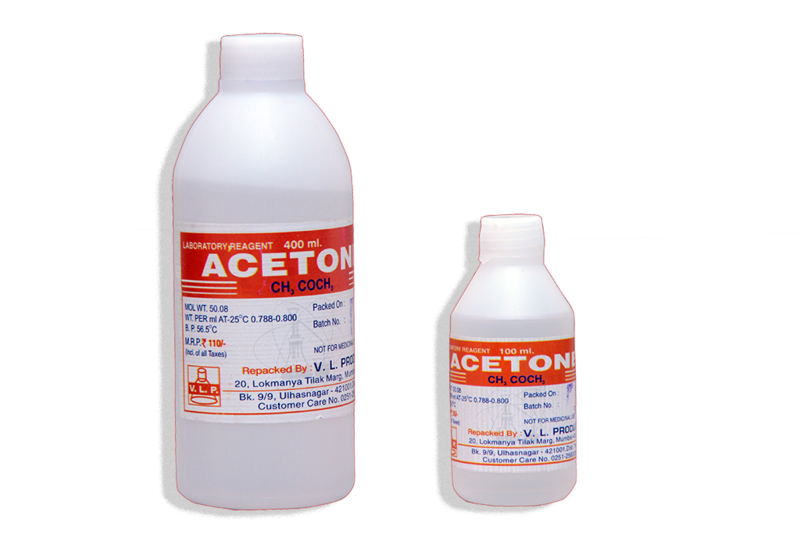 It used to be added to baths as also to treat mild skin conditions. 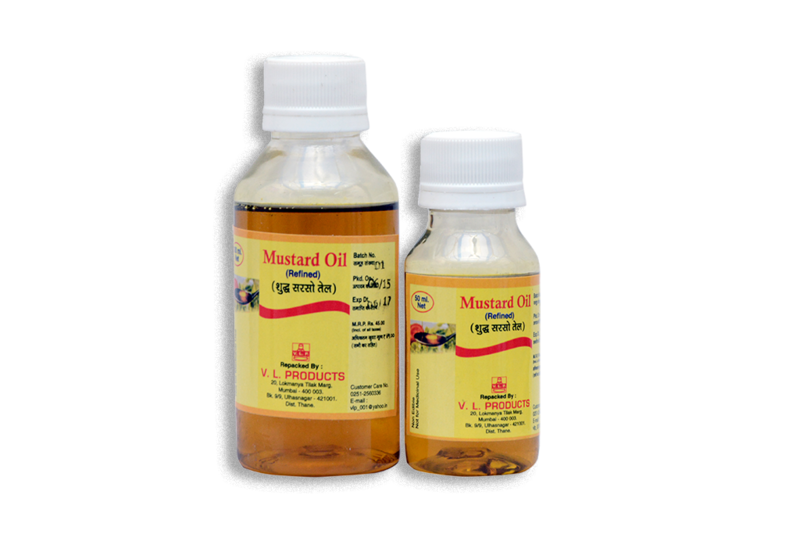 As the name suggests, mustard oil is a fatty vegetable oil extracted from the mustard seeds.